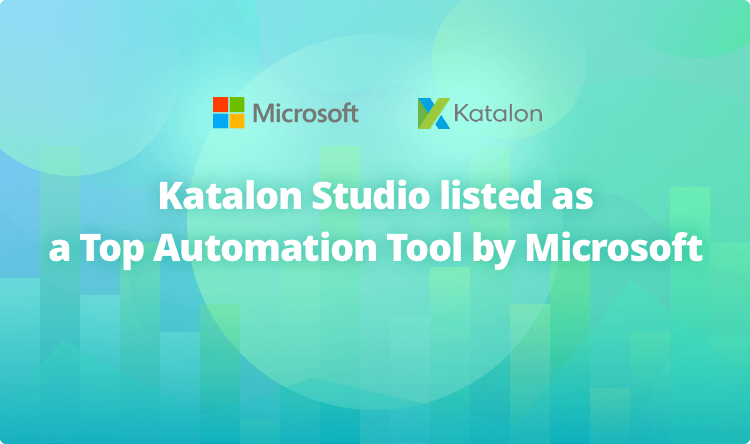 November 9, 2018 – Katalon Studio (https://www.katalon.com) has recently been listed as one of the best and most popular UI test automation tools by Microsoft Testing Services of Microsoft Developer. 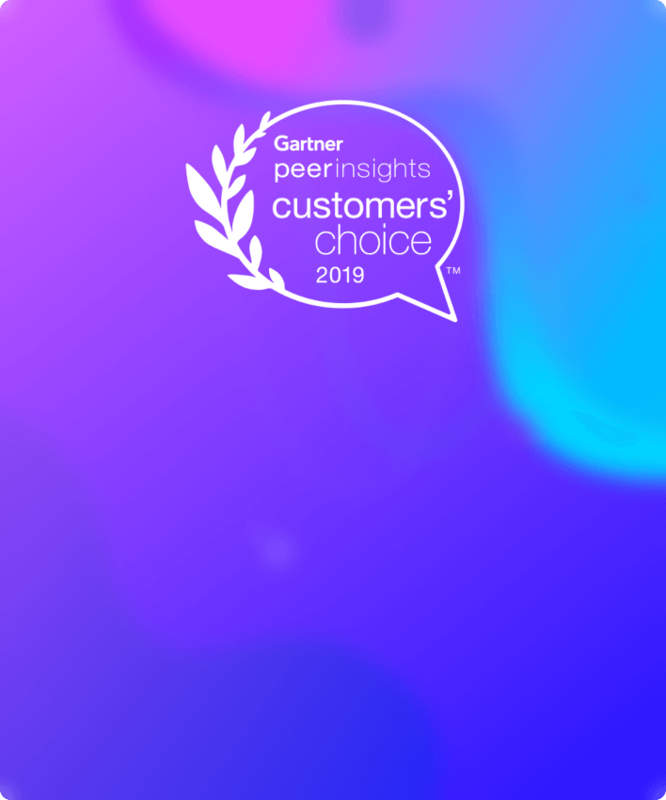 This is a noteworthy recognition, considering Katalon Studio has been introduced to the software automation market for merely three years, while other products have emerged since the 2000s. 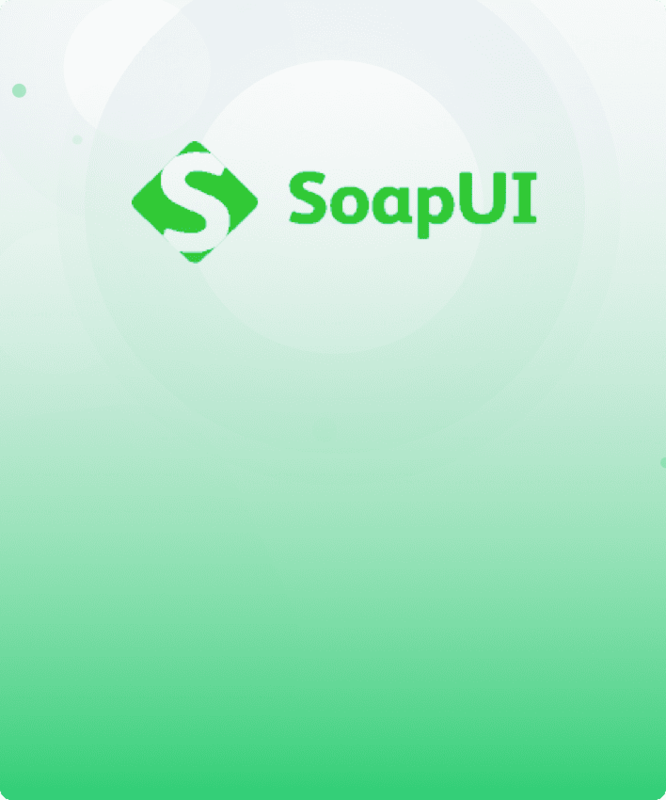 The list comprises of automation applications that specialize in functional testing automation and regression testing, such as UFT/QTP, Selenium, CodedUI, TestComplete, and more. “Katalon Studio is a relative newcomer, it has been around since 2015. 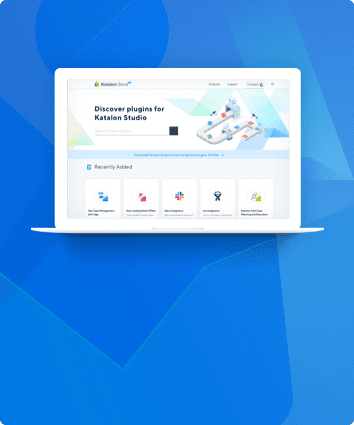 It has a more reduced range of technologies it supports, but it’s free and easy to use without programming skills for simple test cases,” the article wrote. 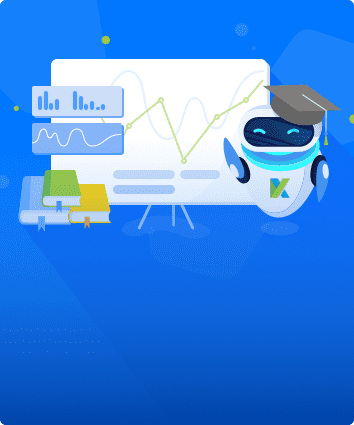 Katalon Studio is an automation solution for API, Web, and mobile testing. The application integrates all necessary components with built-in keywords and project templates into a complete automation framework. The tool was developed to support various testing technologies (Data-Driven Testing, TDD/BDD, Page Object Model, etc.) 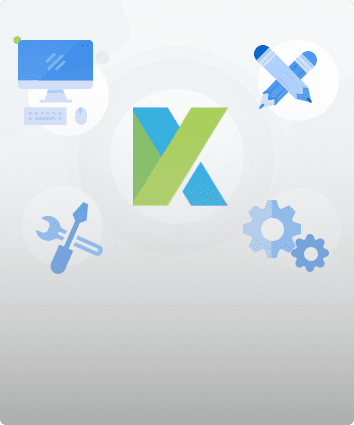 and integrate with the modern ALM systems (JIRA, qTest, Slack, CI, Katalon Analytics, etc.). 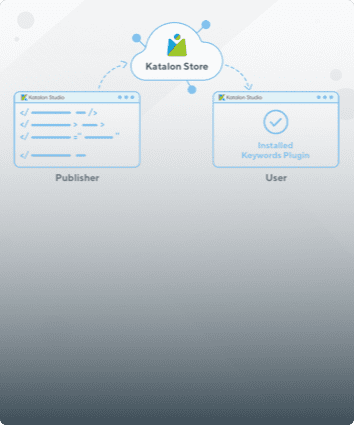 Katalon Studio is easy to use for automation beginners, but still offers advanced capabilities for experienced users. 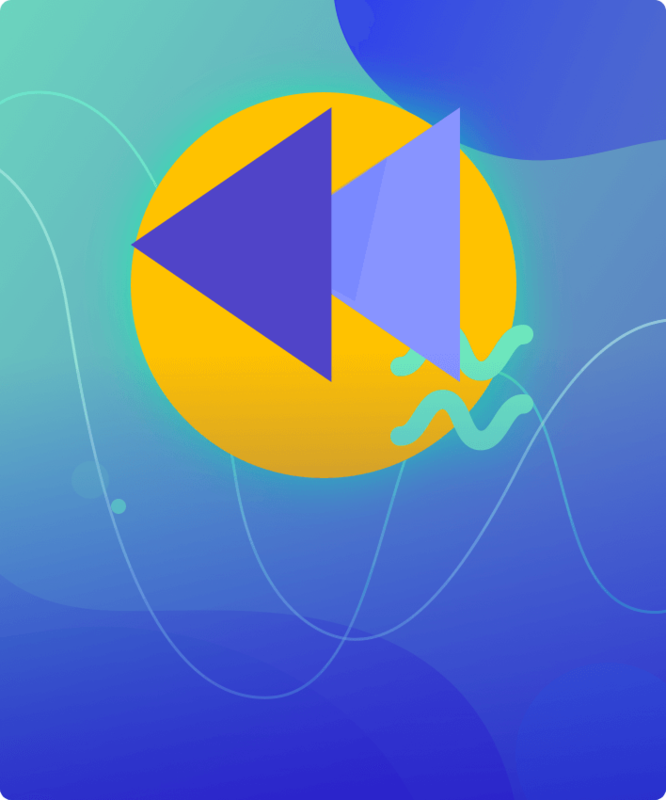 It has been trusted and recommended by an active community of hundred thousands of users from more than 150 countries around the world. 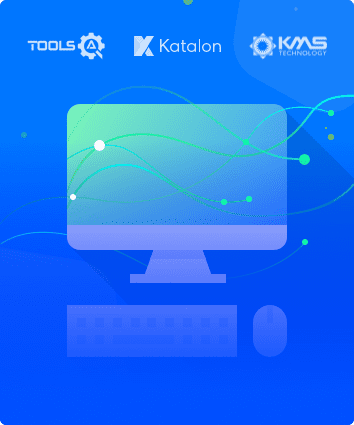 Katalon Studio is a completely free tool to use, accompanied by paid support services for users to maximize automation features and capabilities. To learn more about Katalon Studio and support services, visit here.